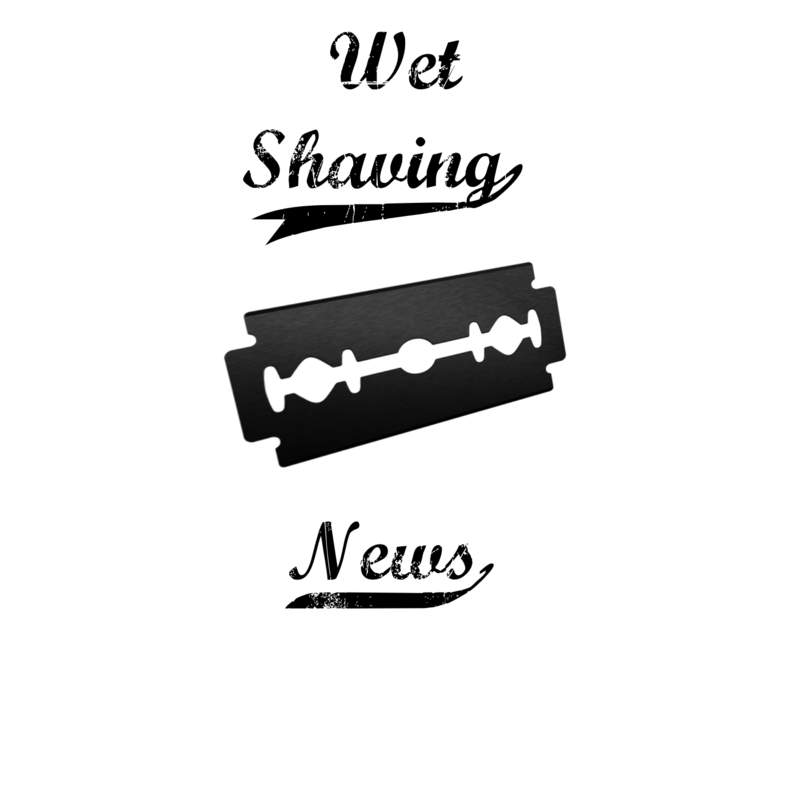 I would avoid straight shaving in the shower while we’re on the subject. Some guys do, and swear by it. I for one feel that the cons outnumber the pros in that particular situation. Please read my post on the Sharpologist here.